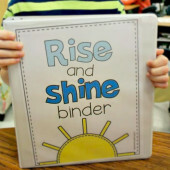 Thank you for the overwhelming response to the Rise and Shine Binder! I have had a lot of questions about how I plan to implement the activities when coffee and pjs till 10:30 is over school begins. Let’s do this Q & A style! Question: Do you plan to use these the first day of school? I do plan to use these the first day of school, but not until after the morning announcements. 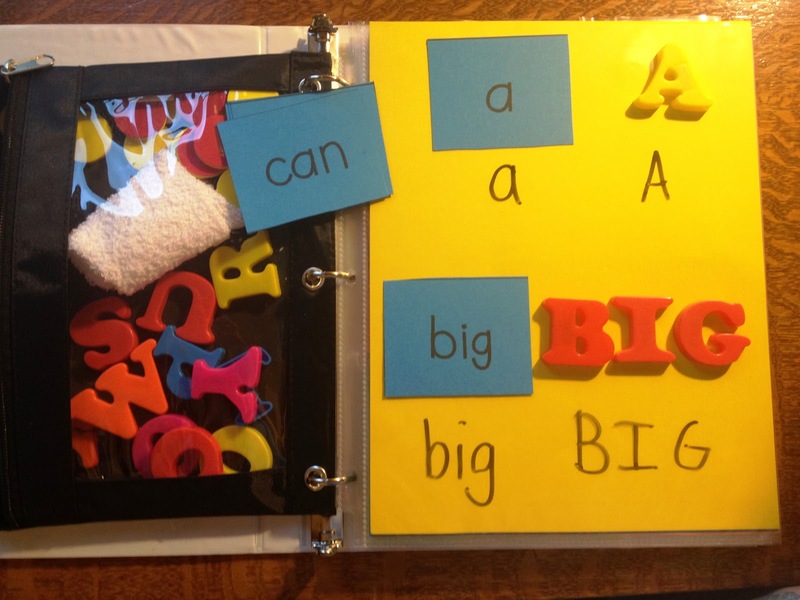 The rise and shine binder will not begin as an independent activity. I want to set the expectation and explain the procedures for this morning routine, so I will do it whole group. 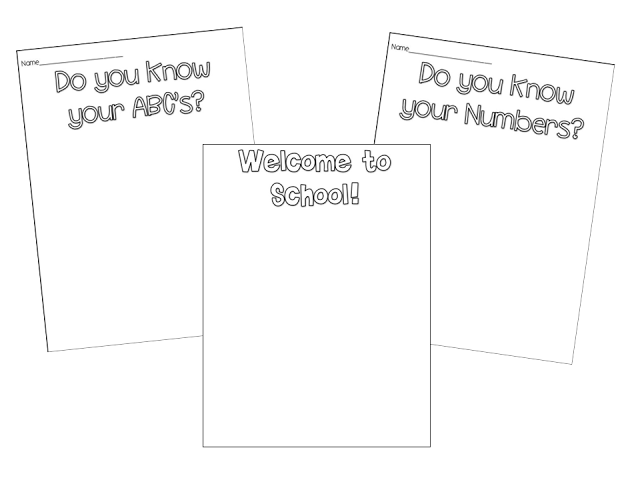 Question: What will you have out the first day of school as your students trickle in? My standard go to activity for the first three mornings is a little basket of picture books and some welcome sheets. The picture book basket remains all week but I rotate them daily so every morning there is a different basket on the table. Some students will look through books while some will go right to the paper. 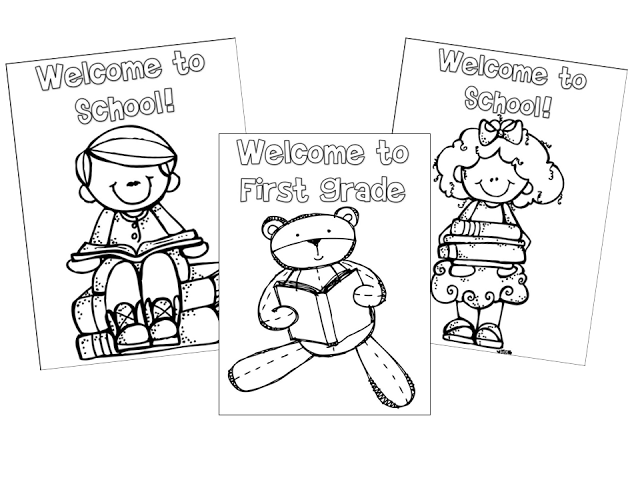 The very first day on each student’s spot is a coloring page welcoming them to school. I do this because I want to get them detached from the parent paparazzi as soon as possible. 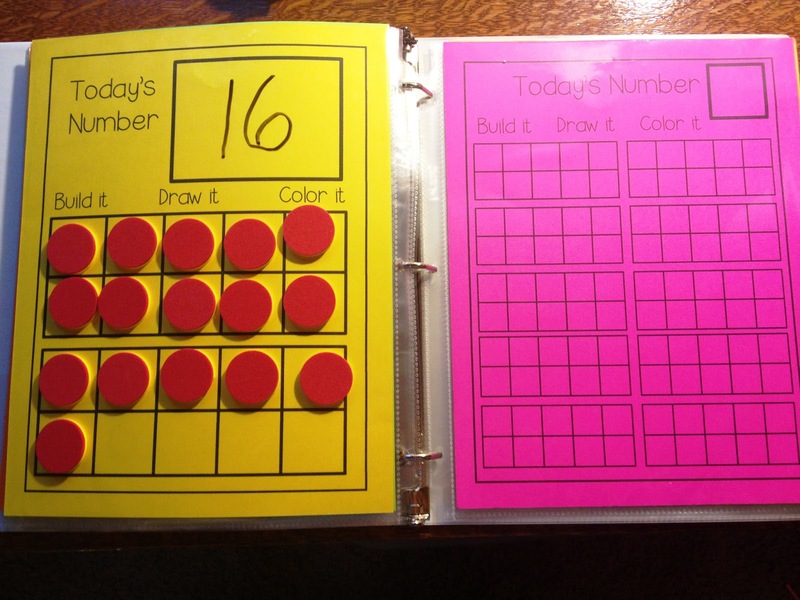 Having something on their desk focuses the child away from the parent, while showing the parent that their child is ready to learn when they come in the room. Click to download. Not everyone will write numbers or letters. Tommy Turtle will still be putting away his backpack and Fine Motor Fred will just make one HUGE F for his name, but overall you will get some pencil paper interaction that will give you a glimpse into their abilities. I also have plain paper for those that aren’t ready for letters and numbers just yet. 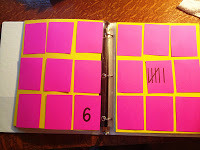 Morning Four: Independent Binder Day One! Trial and Error. This is all about procedures and not about what they actually write in the binder. 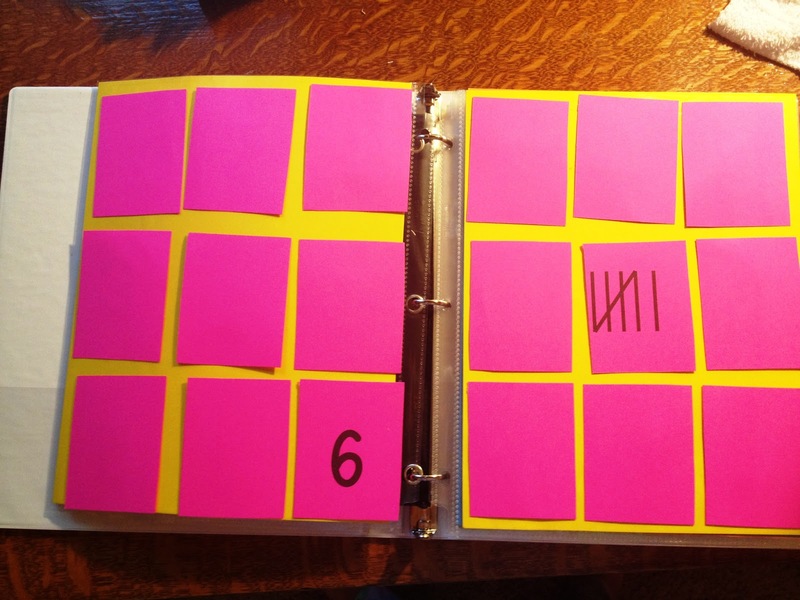 Keep notes so you can debrief the great things you saw and the areas that need a reteach. 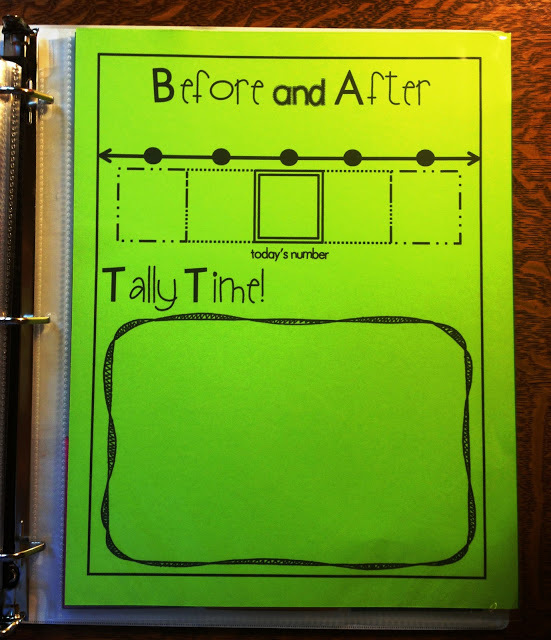 Question: How many pages do your students do out of the binder at first? This ultimately depends on your class. I am going to give you suggestions. I know, I know, just call me Mrs. Bossy Pants. No matter what you plan to start with, the point of the first week is to direct teach. 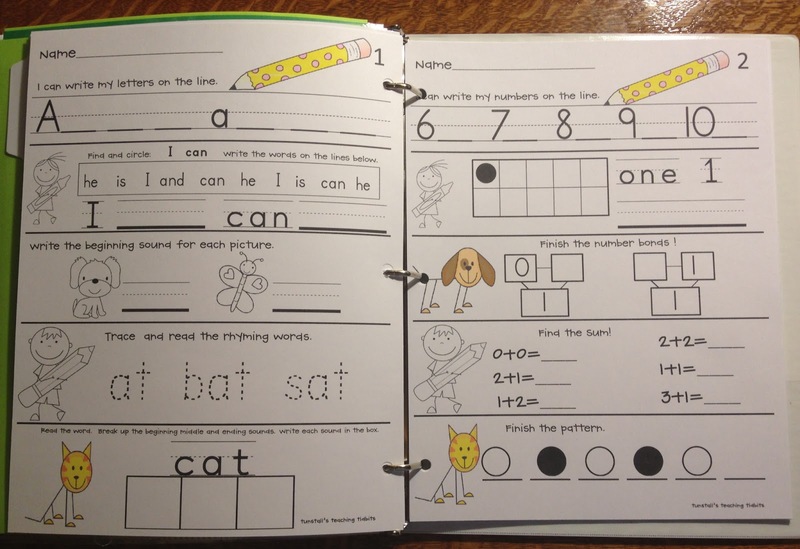 Kinder: This page would be my first choice. 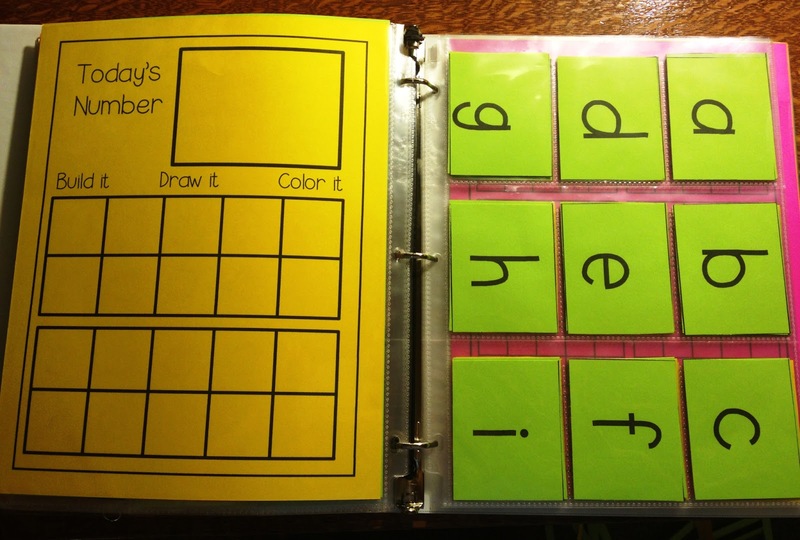 If your students are not ready for a day of the week and writing numbers, just begin with their name and how to copy it off their deskplate. 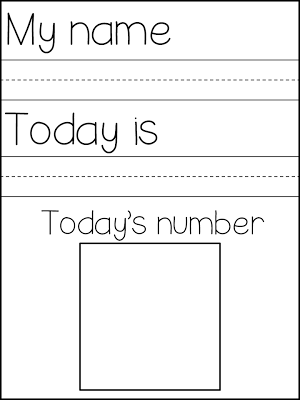 Then if wanted you could have the day of the week up on the board for easy copying or just skip down to the number until they are ready. *Note that this page is not colored in because it was updated to the binder after I made mine and wrote the first post. You can click it and go to your purchases page to redownload for free. Begin with the page on the left. We will do these two pages. 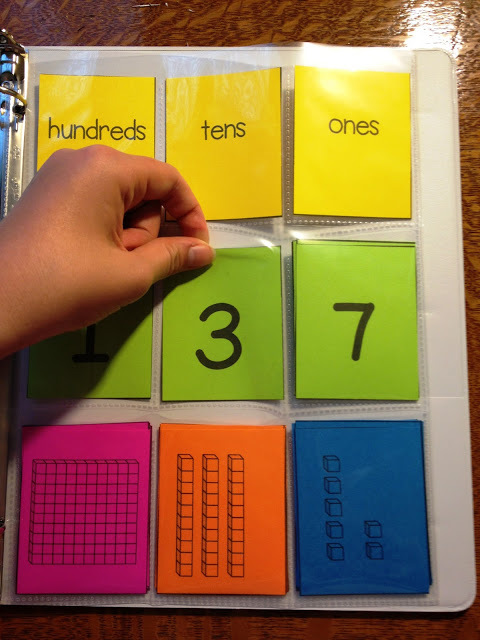 Second Grade:This is the perfect way to begin the year because your students should be familiar and confident with these activities from the first time you teach it. 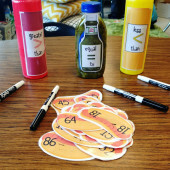 Question: Do you grade these or do students have to show their work? No I do not grade this binder. 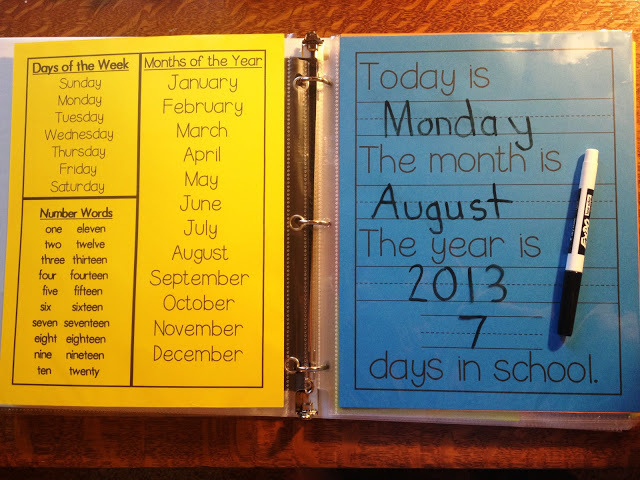 First two weeks: Students will work in their binders leaving their work out and until after morning announcements. We will check them as a class together discussing correct letter formation, and our amazing thinking. Then I will teach them how to erase and put them away every single time for the first two weeks. 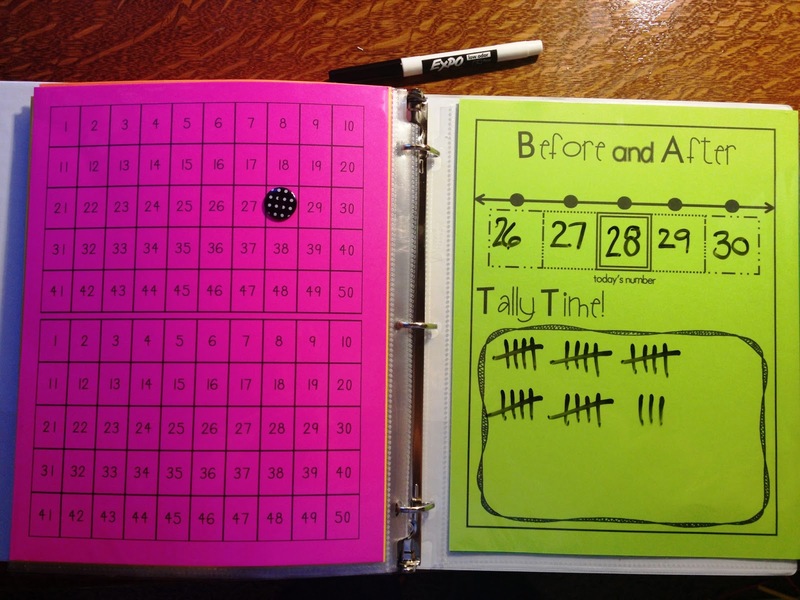 Teaching the students to erase and put away correctly is just as important as doing the tasks. Just ask Perry Pigpen who always happens to sit next to Nancy Neatfreak. Following the first two weeks I will still walk around and see what the students have done in their binders. I will lead them in a lesson about checking their neighbor’s work. We will model how to be the teacher and what kind of ways to help out a neighbor when mistakes are found. Based on your observations, you will know what to have your students watch out for. It is up to you when you feel your students are ready to peer check. I will still do surprise binder checks at least once or twice a week to keep students interested and accountable to me rather than just a peer. If you have one of those classes that just needs you for that daily check in, then don’t deny that moment. It’s a quick walk around for you and it will keep them on the straight and narrow. Question: When do the games and activities get introduced? If you are noticing that there is a lot of lag time in your morning from the time that Polly Punctual gets to school in comparison to Tyler Tardy, then you can show the class one set of cards and how to play the game. This needs to go back to the direct teach model again. I can’t stress it enough. Set it up for success from the beginning. 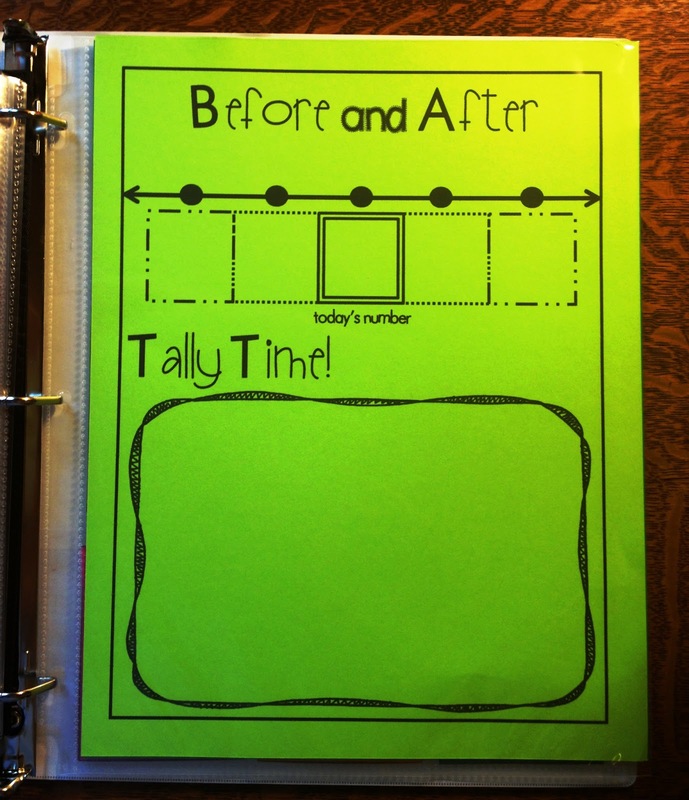 If your students begin to slip or slide in their procedures, stop and take the time to reteach. You will thank yourself come Janauary. Question: Which days will students do the morning work pages in the back? Morning work is up to you. It isn’t necessary because this binder is supposed to take care of that trickle time. I do plan to put a section by month in the back for each student. This is because I want my students to have exposure to those important skills. They will do this 2 to 3 times a week. The morning work should be a quick independent review. It should not be laborious and send your students into shut down mode. I introduce it just like I do with the binder. I hope I was able to clear up some of the questions you have! If not I am always up for a reteach! 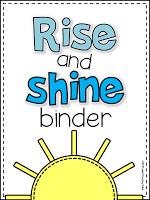 If you haven’t gotten your own Rise and Shine Binder, you can grab it by clicking the picture below! I recently found your blog. I am SO glad I did. So many good ideas you are sharing! Thank you, thank you thank you!! hahaha! I love the kid names! Sally spillsEverything will be my worst nightmare as we eat breakfast in the room this year! ahahaha! I teach Special Ed inclusion, but have an arrival post so my students are in their classrooms for breakfast before I can go see them. They struggle with OT and writing and although the gen ed teacher does an amazing job, my students NEVER did their morning work. Ever. 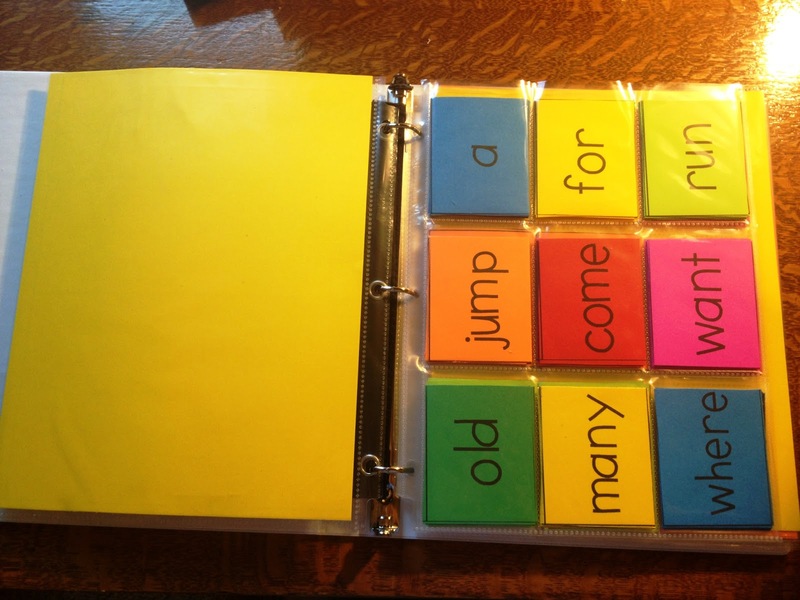 This binder is going to REVOLUTIONIZE my teaching – during morning time and all school day long. Whenever I can't be there, they have will this binder to work on. LOVE your binders! They are on my back to school wish list! I will probably implement them the second full week of school (since we start on a Thursday, craziness) when things are officially underway and I probably won't be getting any new little friends. Also…"parent paparazzi"…YES. That is it exactly. I took my time deciding to purchase. When I did I was jumping up and down with excitement. Still unclear about the pages though. 20 sheets pertecters at all times, are they all filled? 10 trading card pages? Can you break it down? I really want to do this right! You are amazing and I greatly thank and appreciate this product your brilliant mind came up with. 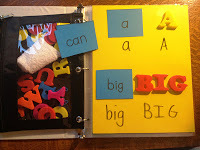 I am in the process of setting my folders up now for Kindergarten. I have only two sheet protectors in each one, plus two trading card protectors. My folders are plastic see-through and this is how I'm doing it. – 2nd Trading Card – One Game – probably going to be a number matching one. 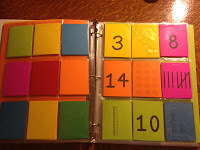 I also have tree/plant matching games from my Foss Kit I will copy off when we get to the unit. 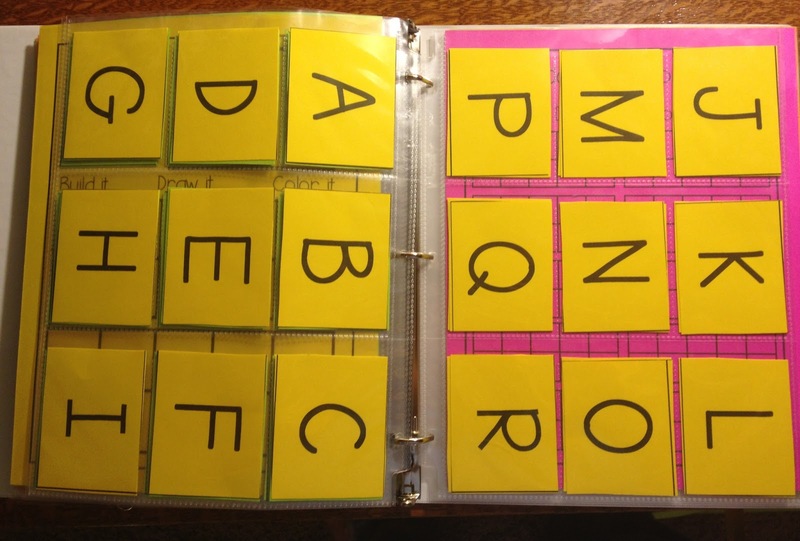 I'm going to add an ABC & 123 handwriting sheet, instead of using the trading card ones (the full sheet protectors are cheaper!). I just had to comment and say I loved the kids' names you used. This set is awesome!! It has been in my cart since your original post…I keep going back & forth thinking, "I could make this myself and save some money"….but why, when you've already saved me the TIME (which is soooo much more precious right now as we near August!) ! I'm checking out today, and I can't wait to start printing and prepping and mentally preparing myself for what I'm certain will be successful mornings! Thanks so much, Reagan! Thanks for the back to school freebies! I wish I could implement the Rise and Shine binder or morning work but our school is very strict on what we need to be doing when our kids come in and really every second of the day. 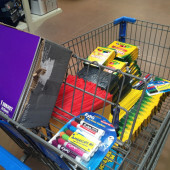 They are expected to write in the agendas in the morning, get new books for the their book boxes and read until morning announcements after they take out their phonics work books. I wish my school was a bit more flexible for things like this! I love all your products though especially your book studies and can't wait to continue to use them with my class this year! 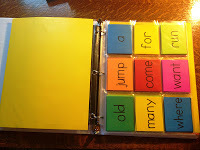 Can I just tell you that I have been salivating over your pictures and ideas for the last few days, since I first saw your post about the rise and shine binder. I've been laying awake at night and wondering how I would do it. I've been fantasizing about going to office supply store and getting all my supplies. I've been having fun just thinking things like, "I must be okay, or at least not alone in the world. There is another person out there who is spending her summer thinking about when school starts again." You are fabulous and now that you have answered my prayers and posted some more specific directions, I will have lots of fun things to work on tonite. You are AWESOME! PS When I grow up, I wanna be a blogger just like you! Reagan this is soooooooooooooo AWESOME!! Thank you for sharing!! 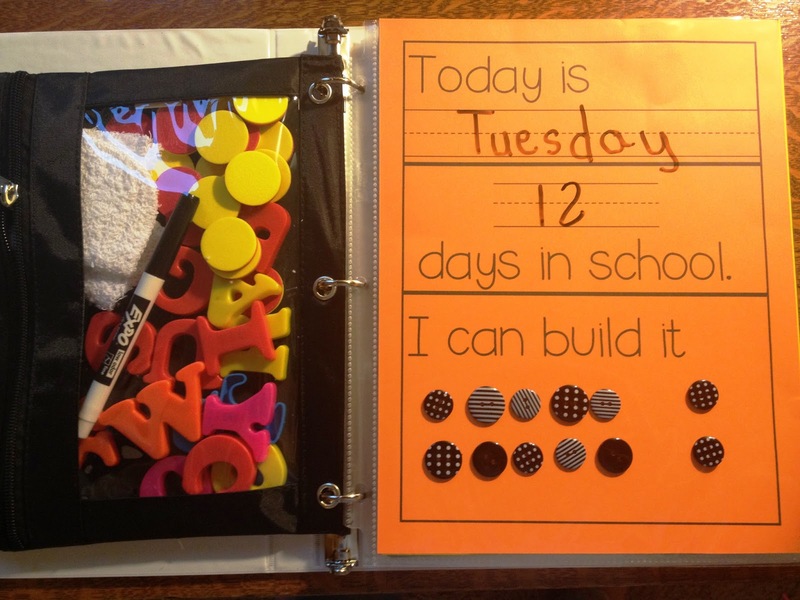 I like the Rise and Shine binder. Does the morning work Math and Language set go in the back of the binder? I am a little confused on what they do in the morning. 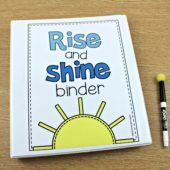 I have the rise and shine binder and the math and language sets in my cart to purchase. Please help me understand how they all fit together. It looks so wonderful. I love your binder! What a brilliant idea! I love these!!! I just gave you a shout out on my blog. Pencil pouches are on sale at Target right now for 50 cents a piece!! I grabbed a class set to use in these binders! Thanks!! Jus' sayin' this is amazing. I've been a printing fool. I'm about to become a stuffing page protector/cutting fool in the next few days since we haven't been able to get into our classrooms yet. Our district has morning work prescribed by our curriculum. 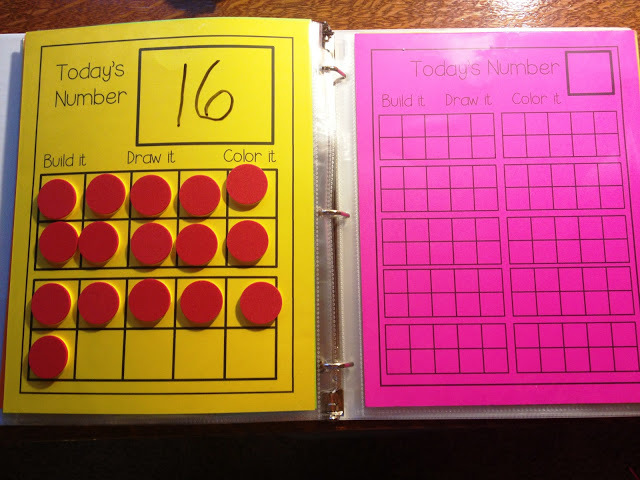 A couple times the morning work/spiral calls for manipulatives, so they can have their morning work and materials available & work on the Rise & Shine activities announcements. I can't wait to start this! I just need those place value cards! The neon colored ones! Can I purchase that a' la Carte? You rock! I'm starting a preschool this fall and I love your ideas. A little advanced for my guys, but your ideas give me something to aspire to! I recently downloaded the Rise and Shine Binder, but mine does not include the page where the student writes the day of the week, the month and the year. I’d really like to give my kids practice with those each day. Would you mind emailing me that page please? cdeibel@clsemail.org. Thanks!